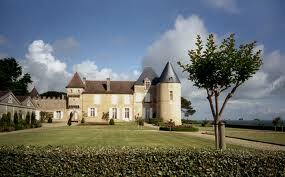 Château d’Yquem has announced that it will not be producing a Sauternes this year. According to Agence France Presse, the estate’s director Pierre Lurton said the quality was “insufficient”. Lurton continued: “We did everything we could but, sadly, nothing came together despite our efforts, despite our great terroir.